Ryan Byrnes, Associate Attorney with Donohue, O’Connell & Riley PLLC, focuses his practice on estate planning, trust and estate administration and elder law. Before joining the firm, Ryan worked for a midsize law firm based in Westchester and New York City, where he conducted various Supreme Court and Surrogate’s Court proceedings throughout the five boroughs, including the appointment of guardians under Mental Hygiene Law Article 81 and Surrogate’s Court Procedure Act Article 17-A. Ryan also advised high net worth clients on safeguarding their wealth, preserving assets and minimizing the impact of Federal and State taxes. Ryan draws on his experience to counsel clients on a wide array of estate planning and elder law matters to avoid common missteps that may otherwise lead to costly litigation. Ryan also uses his background in litigation to advise clients as to technical aspects of estate planning and probate process, as well as offer a unique perspective in developing a defensive estate planning strategy. 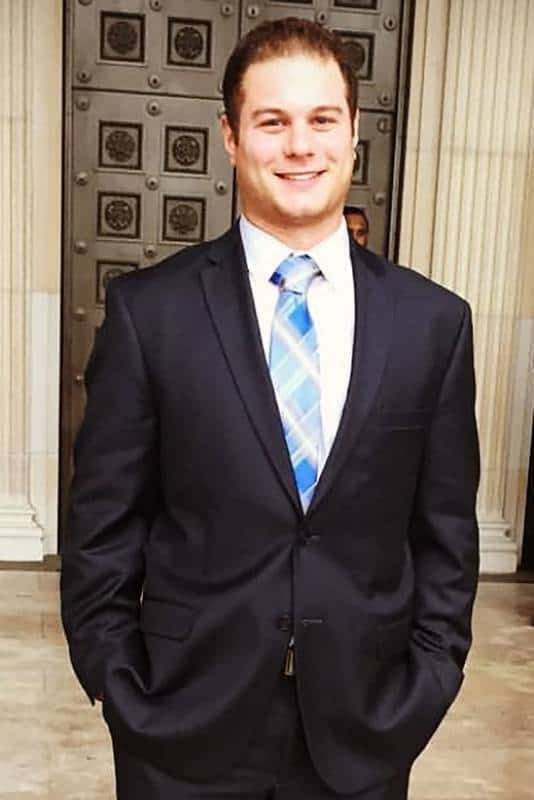 During law school, Ryan earned recognition on the Public Service Honor Roll for his time volunteering with the New England Innocence Project, which provides pro bono legal pro bono legal representation to people who have been wrongfully convicted. Ryan is admitted to practice law in the State Courts of New York and New Jersey, the U.S. District Courts for the Southern and Eastern Districts of New York and the District of New Jersey. He is an active member of the Rockland County Bar Association and the Elder Law and Trusts & Estates Sections of the New York State Bar Association. Raised in Rockland County, Ryan felt it was important to return home and serve the members of his community. Ryan currently lives in Rockland County with his wife and son.